Councillors agreed there would be no further action taken regarding the group’s proposal to develop a community and cultural centre. They also noted that the site at 41 Park Lane retained potential for future development. In a letter sent to Mayor Tracey Roberts on March 20, VCA president Anh Nguyen said they would be withdrawing their application ‘in the name of harmony’ after the City received 13 submissions opposing the development. 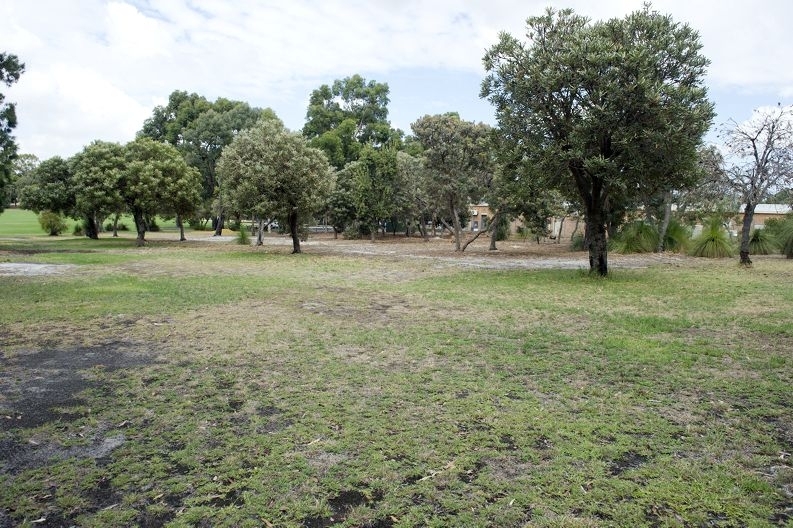 In a deputation given before the April 30 meeting, Save the Trees in Our Park action group member Kevin Lehane said their 15-month fight had not been with the VCA or the Wanneroo Council but with the City Administration. ‘We maintain that we’ve won the fight because of the arguments we’ve made rather than because the VCA withdrew its application,’ he said. ‘The City’s policy manual on community purpose sites specifically states any community centre on such a site is to be a public building and any development on a community site is to be of maximum benefit to the community. He also said the required clearing of the trees, if the development proposal was successful, would go against the City’s environmental plan and criticised City Administration’s questionnaire sent to Alexander Heights residents last July. ‘No mention was made in this document that the VCA had made a formal offer to the City on the 15th of May, seven weeks beforehand, to develop this site,’ he said. He also said the planned Koondoola Community Centre would satisfy the needs of the Alexander Heights community, as identified by City Administration. The VCA will now be preparing an expression of interest to establish a cultural centre at Koondoola Hall.